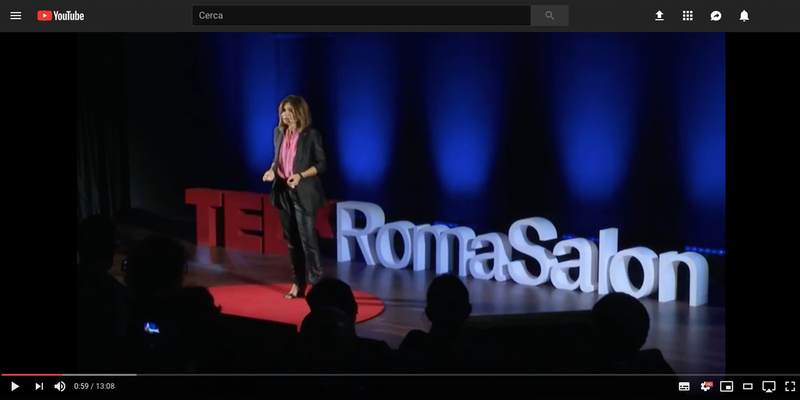 Posted on the Youtube TEDtalks channel the talk given by Camilla Paternò at the TEDxRomaSalon “Porous Borders” on the experience of the RE-FUTURE Project. The TED event, organized by TEDxRoma, in cooperation with other five Italian and international committees took place on the 15th September 20018 at the Auditorium of MAXXI, in Rome. The Project, realized based on the Relay Race Format, gathered a cycle of TEDx Salon events organized in Europe, interconnected on shared live streaming in order to pass the humanitarian torch of its international speakers.